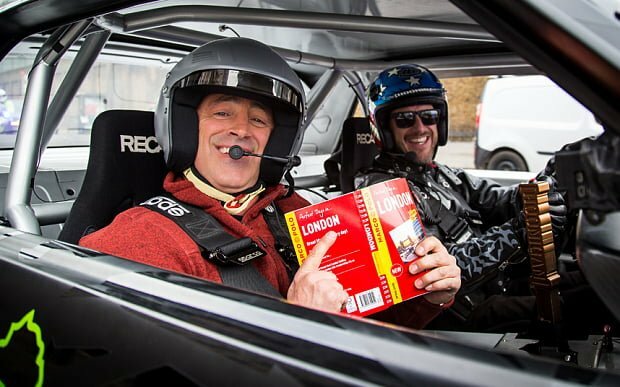 The new Top Gear’s Matt Le Blanc sped into our hearts – and our Southwark offices – here at FilmFixer. 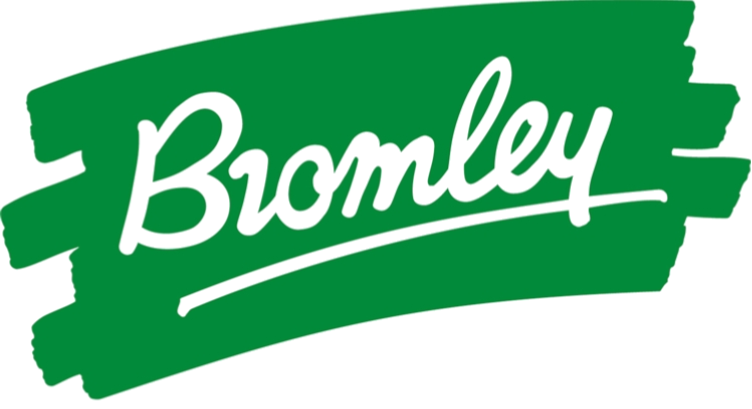 We’re looking forward to the new series, starting on May 29th, also featuring Chris Evans. You can see the trailer here. Le Blanc was filmed tearing along Great Suffolk Street, hurling a black Mustang into doughnuts. And in-between takes, he and the crew used our offices as the Green Room. Le Blanc was joined by US rally car driver Ken Block, with some excited onlooking going on from a safe distance by locals.